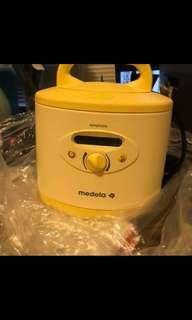 retrobbshop Great buyer to deal with! Speedy replies Thank you! yenyen_tot Item delivered as described. joesssiu 值得推薦嘅好賣家！ 回覆好迅速。 交貨迅速！ Thank you! 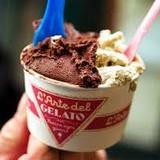 @gelatobaby is on Carousell - Follow to stay updated! 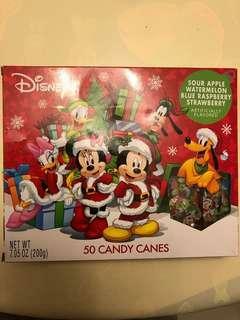 1 pack of 50 Disney candy canes. 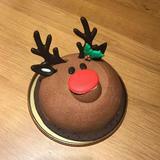 Total 200g. Not opened. Brand new. Expire in June 2020. 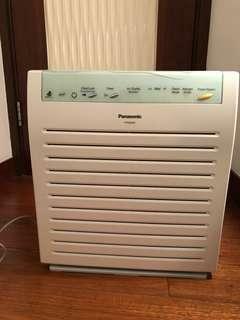 Authentic Panasonic air purifier. 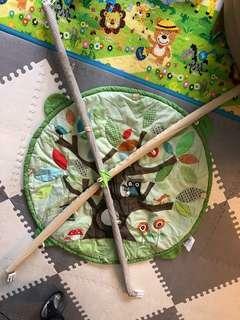 Used for less than 1 year. Good working condition. Minor cracks of the plastic at the top of the purifier, but functioning not affected at all. 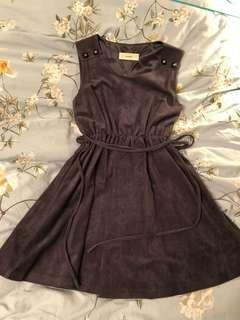 Korean winter grey dress. Very beautiful. Wore only 2 times. Excellent condition. Clean. 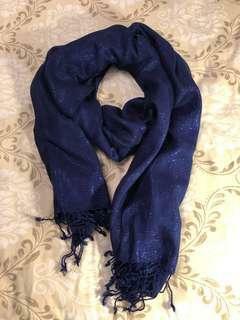 Beautiful blue scarf. Bought in London. Perfect for evening occasions. Clean and good condition. Send by post or SF only. Bibi shoes for girls. Black in colour. Only worn a few times. Good condition. Size EUR 29. 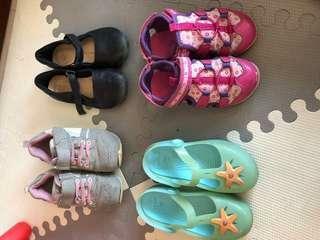 Used girls shoes. 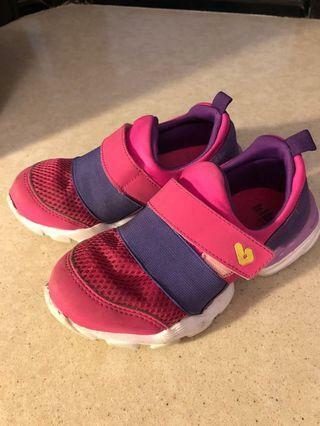 Fit ages 4-6. 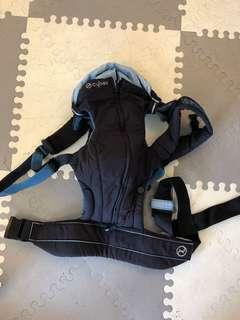 Cybex baby carrier. Good condition. No damage. 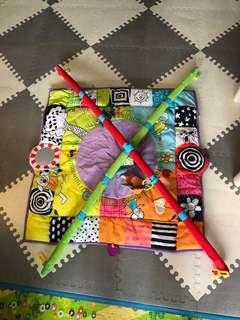 Baby play mat. Used only a few times. Good condition. Used only a few times. Good condition. Authentic Lanvin leather handbag. Grey colour. Very beautiful. Used only a few times. Excellent condition. 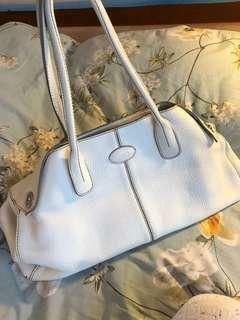 Authentic Tods white lady handbag. 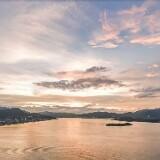 Very beautiful. Whole genuine leather. Used only 2-3 times. Like new. No stain or damage. 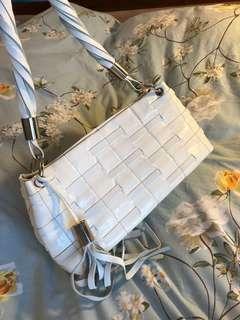 Italian designer white handbag. 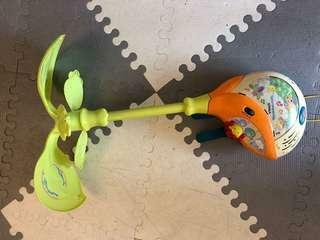 Purchased in Italy. Used only a few times. Excellent condition. 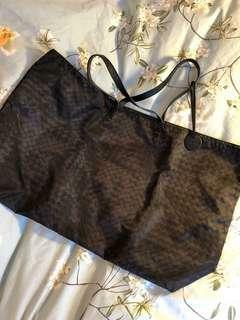 Authentic Bottega Veneta (BV) bag. Large size. Black colour. Used only 1 time. Like new. No stain or damage. 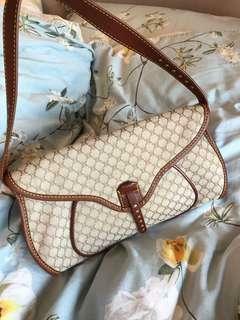 Authentic Gucci small shoulder bag. Good condition. No stain or damage. 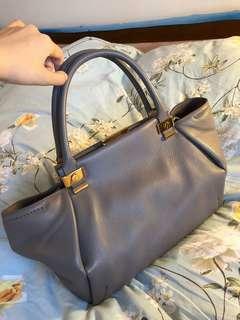 Authentic Celine small bag. Good condition. 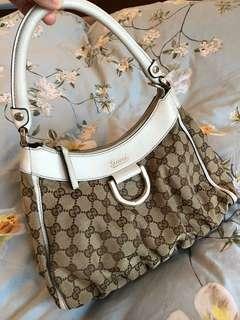 No stain or damage (except minor scratch to the logo at the back of the bag, as shown in photo). 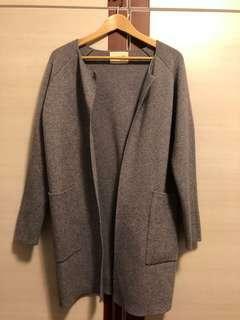 Korean brand grey/blue overcoat. 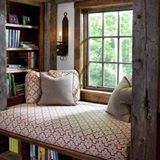 Very nice material. Wore only a few times. Very new. Good condition. Black shirt. 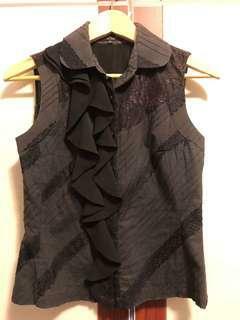 Authentic Viola shirt. Very smart and formal looking. 50% new. No damage. Some discolouration at collar.